Emails play a very important role in any online business. You as a business owner might be using emails on daily basis for having a conversation with your clients. So, it is important that this conversation remains safe as you are having many business deals through emails. No doubt you are using free email services such as Gmail, Rediffmail, Yahoo, etc. But are they really safe when it comes to securing confidential information about your business? I would like to ask a simple question prior to talking about email hosting. Do you use free email service? There are many email users who ignore paid hosting and always use free email hosting. Being an entrepreneur, you share several important documents such as invoices, bills, client contacts or other pieces of information via emails. This information is also stored in your email account. Therefore, you can’t afford to lose customers, subscribers, etc. by having a generic email such as your.business@gmail.com over your domain like info@your.business.com. 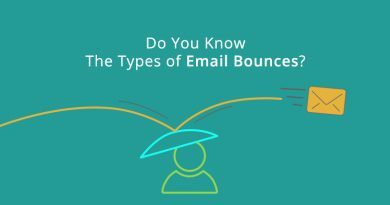 You might deal with several email-related scenarios that might affect your business significantly. These include email hacking, password stealing or simply forgetting password. What if one of these scenarios happens with you and you are using a free email service? You will be sweating out until the issue gets resolved, right? To avoid such a situation it is always better to opt for email hosting service. 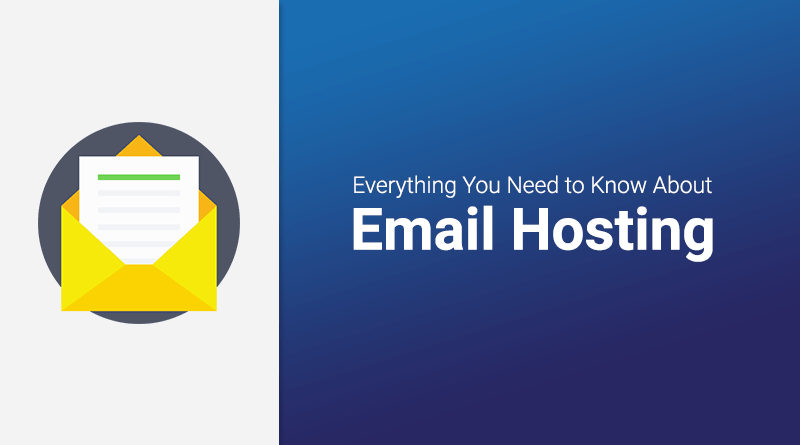 A service that hosts your emails on a server is called as email hosting. You have to buy a server or rent it from the email host. The server handles your complete data for sending as well as receiving emails. This service is much different from Yahoo and Gmail. 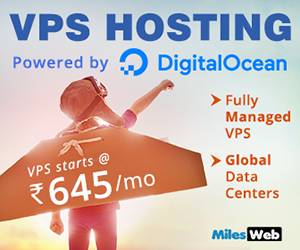 This service offers a unique property of renting out a server for just hosting your emails. 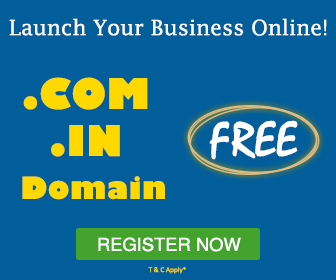 This method is used by businesses to set up email addresses via a domain name. Since emails are sent directly via the server itself, instead of going through free webmail sites, this service stands as unique. 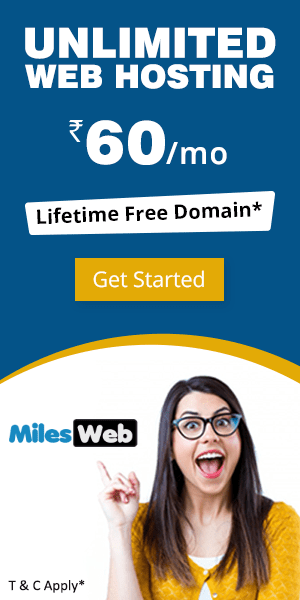 Clients just need to connect their registered domain name to their email servers. This combination can then be used to generate unique usernames for each email user that accesses the mentioned server. For example, an employee of a company will receive a unique email address as “JohnDoe@domainname.com”, and the server will host all of the incoming and outgoing emails to this email address. Server is the other unique property of email hosting. Free webmail sites serve different users at one time but the email host offers a dedicated server. It means the server operates only for a particular number of email accounts. In case the requirement of any client exceeds the capacity of their current server, it is possible to scale up and share the content on multiple servers. You get reliable and efficient service with paid email hosting. There are many web hosting companies that offer you with email hosting service. Also, the email hosting service offered by such companies supply you with POP3 email and basic spam/virus protection and other features. You will find some of the free email hosting providers which as supported by ads. But if you are a small or medium sized business (SME) entrepreneur, then you won’t consider one of these providers for your business email, as they offer inadequate service in comparison to a professional email hosting service. What Are the Types of Mail Servers? In POP3 email hosting, the email is downloaded from the mail server and stores it on your machine. It allows you to read your emails offline but you won’t find some or all the emails downloaded available on the server. This might lead to confusion, particularly when you access your email from multiple machines. For instance, if you download an email on your phone (or send it from your phone), it won’t be viewable on your laptop. In IMAP email hosting, the mail server is synced to the software on your machine, allowing you to see the email as it stays on the server. You get a uniform view of your email with IMAP so that you can see the same email and folders whenever you access your email. Also, since everything is stored on the server, you can store your draft and sent emails on the server with IMAP to recover them from any client device. IMAP also offers features such as folder sharing, IDLE, seive filtering, and subscriptions. The Internet service providers offer you with mail servers that work for standard personal email communication. You can use this service to send emails in bulk. There is a limit on the number of emails one can send by the ISP servers. In case, you want to send emails in a bulk, you should opt for email hosting service from a web hosting provider or an independent email hosting company. If you are working with a small company with a limited budget, you don’t have the disaster recovery infrastructure and processes the Microsoft, Google and other big cloud providers have. So, in case you are serious about the disaster recovery for your email, you can go with private email cloud providers. Similar to other cloud-based services, cloud-based email offers benefits such as operational efficiency and reduced costs. You don’t need to spend money on hiring IT staff for managing internal email servers or physical server equipment for maintenance. Cloud hosting offers high scalability. You can either scale up or scale down the resources as your user count changes, helping you to keep your costs sufficient. Cloud servers always remain up-to-date with the latest security patches and recent technological advancements. They offer benefits such as increased bandwidth requirements, less costs and firewall requirements as compared to other services. Additionally, your email is placed on the internet and so even if your system crashes, everything remains safe on the cloud. What types of email services are available? A hosting company might offer several types of email services. Each service’s value depends on your needs. The one vital common feature of all email services is email filtering. It helps in reducing spam and protects your inbox from viruses. Depending upon the restrictions of a hosting company, the incoming email gets filtered through some rules that ‘tag’ or ‘divert’ malicious or unsolicited emails as those are sent to your account. In this email hosting, one can use POP3 and IMAP hosting with an email client such as Microsoft Outlook or Mozilla Thunderbird. You are also provided with webmail when you access your email inside your browser (at a specific web address such as webmail.milesweb.com). You get email enhanced by additional collaborative software with email-based collaboration services. This generally includes features such as calendars, address books, folders, task lists, etc. which can be shared, viewed as well as edited among a group of people. Businesses and other organizations that need to collaborate online can reap the benefits of these types of services. Email filtering relay, a useful spam fighting tool, helps you to filter the spam emails when you have your own in-house mail server, but need to outsource spam and virus opposing to the cloud. It accepts emails on your behalf. Prior to sending the other emails onto your in-house server, the email is filtered for spam and other unwanted email. Costs: Hiring professionals is very cost-effective as they save your money for spending additional resources on installing mail servers and maintaining technical teams to run them. Businesses also get more credit with email hosting as their email address contains their business domain name. Security: The mail servers offered by professional email hosting services are equipped with industry standard encryption. Due to this, it is ensured that the data sent to the server or from the server will remain encrypted whenever you sign in to the moment you log out. It means that all sensitive data can’t be intercepted or compromised. You will always get secure access via POP or IMAP with email hosting solutions. Passwords and usernames are well encrypted when sent from clients to servers for authentication. Popular mail clients like Microsoft Outlook and Outlook Express, Apple Mail, Mozilla Thunderbird, etc. are supported by the highly reputed providers. Also, Linux clients and pocket PCs and PDAs are supported by some providers. Mail services should be safe and efficient and this is ensured by email hosting plans. Disk Space: Email hosting solutions providers offer adequate storage space after signing up. Some providers offer you storage in MB while some offer it in GB per mail box. Companies that offer flexible email hosting plans will provide you with more space if you need it by upgrading your service. 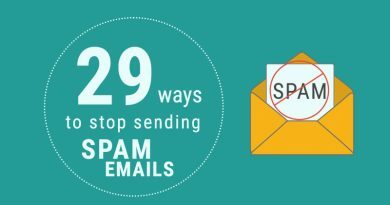 Spam Protection: Your email account remains safe from the malware and spam, as email hosting solutions block them with email spam filtering tool. Their innovative filtering methods like blacklisting and white-listing allow users to define configurations for automatic sending of spam mails to quarantine folders rather than inbox. Address Book: Address book offers a convenient method for the users to store contacts and then recover them easily. Both public and shared address books which offer access to the public network directories are provided by most of the email hosting services. Businesses require email to have important conversations with their clients. 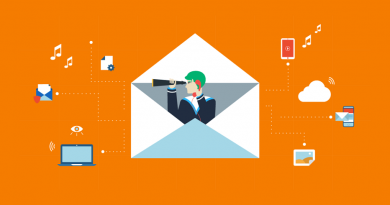 It means emails play a vital role in communication between team members, customers, and vendors. If your business is mainly dependent on email and you are looking for reliable email services without the hassle and in-house server cost, email hosting is the best. There is a great demand for high-quality email hosting support as these services eliminate the additional costs of hiring the human resources to manage in-house email servers.